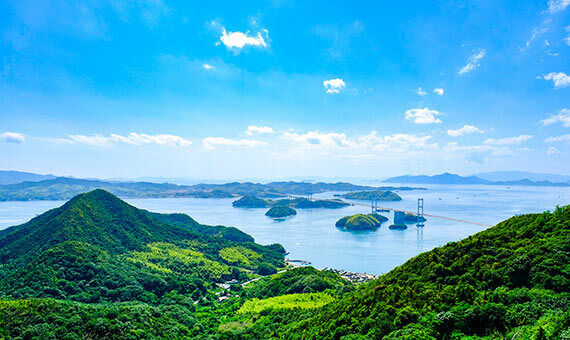 Setouchi is a beautiful area surrounded by nature. 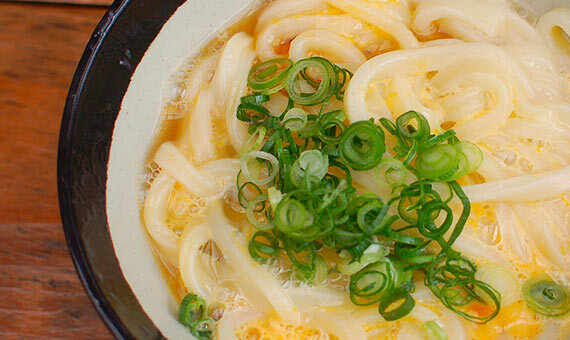 Kagawa’s udon (Japanese noodles) go down smoothly. Sweet and fresh Okayama fruit. Please enjoy some of Japan’s outstanding culinary dishes. Relaxing hot springs, beautiful landscape. There are spa resorts in various places, where you can spend a quiet and relaxing time. Cycling crossing a large bridge over ocean water. A lot of precious experiences are waiting for you. 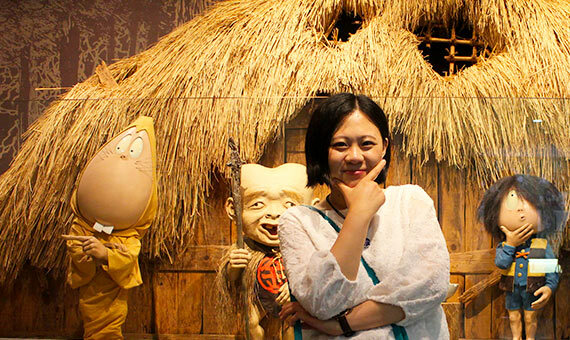 English, Chinese and Korean speaking staff will support your wonderful travels! Convenient locations in front of stations and airports. Please reserve 24 hours before collection. Will you use the free transport bus from the airport to the collection location? If you use the free transport bus, please enter the arrival flight, arrival time and the number of persons. Will you use the free transport bus from the return location to the airport? If you use the free transport bus, please enter the departure flight, departure time and the number of persons. The system has been installed in all vehicles without charge. Guidance in English, Chinese and Korean languages. Hello, I come from Taiwan. 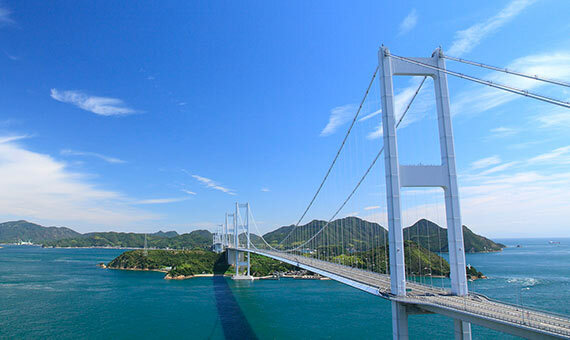 Travelers who rent cars and have a trip in Okayama will be welcomed. If you have any questions, I will be glad to answer them form Facebook page, Instagram or our homepage. It is a great honor to support you to have a best trip with me. I am from Dalian, China. It will be my pleasure to do some service for you. I wish you have a good visiting and safety driving. I am look forward to your coming sincerely. My name is Liu, from Shenyang, China. I am one of members of Okayama Airport Location. I will give you my cutest smile and provide best service for you, and look forward to your coming. 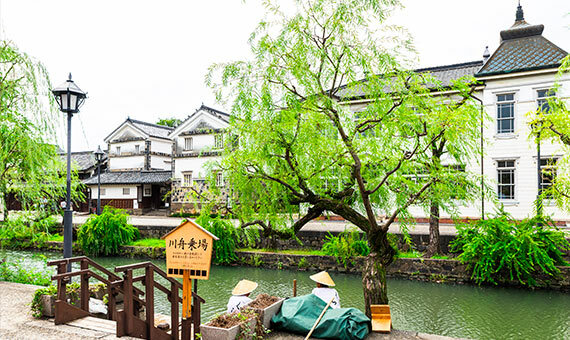 “Heaven above; Suzhou and Hangzhou below.”Let me, the person who is born in Suzhou bring you to Shikoku where is as beautiful as Suzhou and Hangzhou. And of course, I would like to support you when you need me anytime. I’m from Qingdao, China. I’m positive and energetic. Also, I really like to communicate with people. If you come to Japan and have any questions, please tell me. I would like to help you with all my heart. Compact car, minivan, etc. Multilingual compatibility car navigation systems are installed in all vehicles without charges. 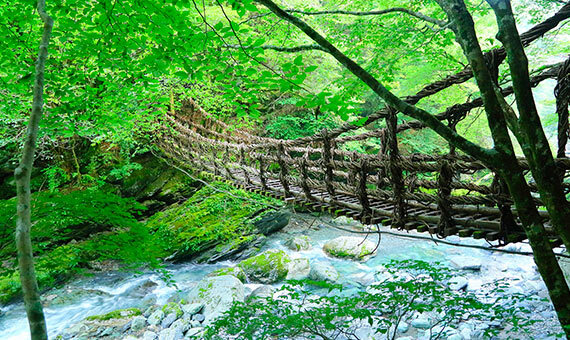 Enjoy mountains, oceans and the nature of Japan! Camping cars in which you can sleep overnight. Recommended for the use of one week or more. Car rental plan with preferential rates. Safety protection without incurring any repair or other own cost in case of an accident, etc. Rescue services available with Safety Pack. 24-hour rescue services in the event of running out of gasoline, stranded vehicle, etc. Recommended if you use toll roads. With this system, you can pass through toll gates without stopping and making a payment.